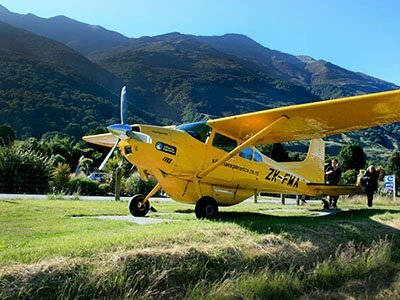 There are things to do in Wanaka for the whole family. 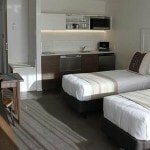 Wanaka boasts a wide variety of things to do for solo travellers, couples and families with children. 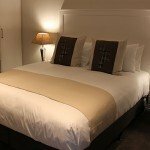 For additional information about any of these Wanaka activities, please don't hesitate to ask our friendly motel staff, or download the Wanaka app. Sit back and relax inthe paradise that is Wanaka. Whether hiking the hills, biking the trails or relaxing by the lake there are activities to suit all age groups through all four seasons of the year – there’s fun on the water, fun on the mountains, fun on the land and fun in the skies. 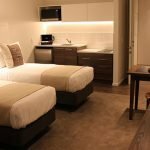 Wanaka is a beautiful destination with amazing scenery that provides a stunning backdrop to capture with your camera memories you will never forget. 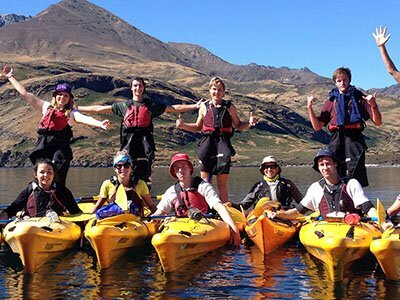 Standup paddle boarding, kayaking and sailing in Lake Wanaka. 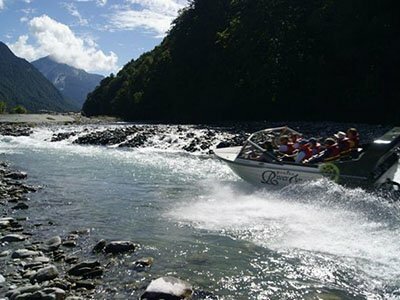 Jet boating and walking tours up the Matukituki River. 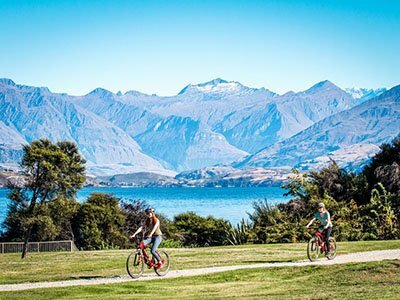 Mountain biking tours in and around Wanaka. 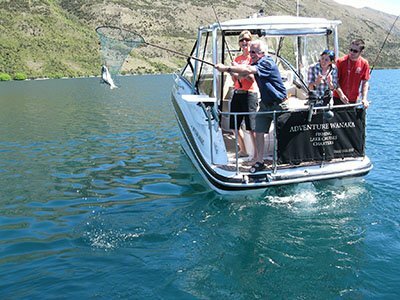 Wanaka lake cruises, fishing trips and private charters. 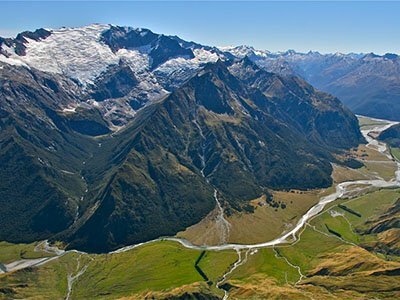 Scenic flights in and around the lake Wanaka area. 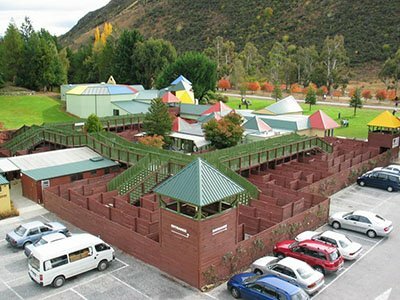 Family fun from mazes and puzzles to amazing illusions. 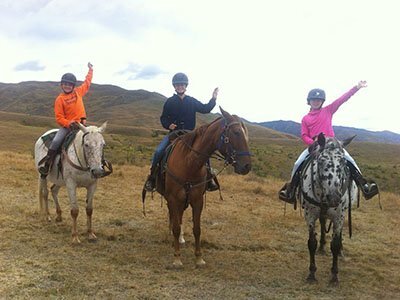 High country horse riding tours in the Cardrona Valley. 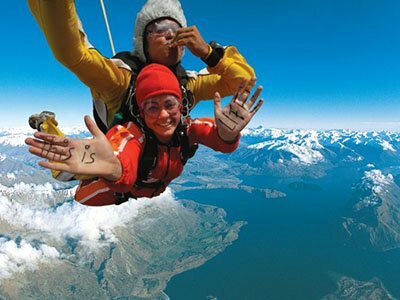 See Wanaka from a different perspective while sky diving. 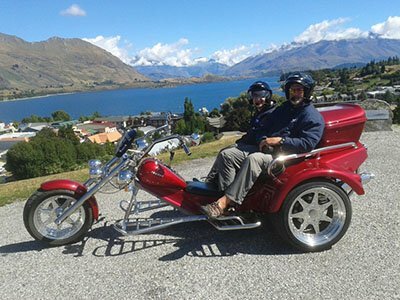 Experience some time on these three-seater cruising trikes. 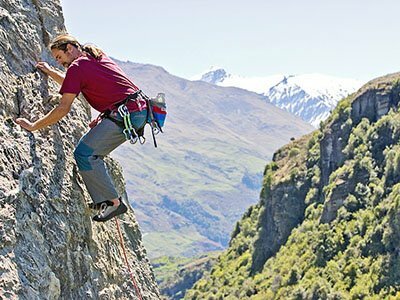 Rock climbing with experienced instructors on some of the Wanaka’s routes. 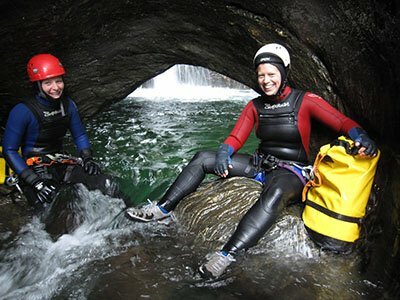 Spend the day canyoning in New Zealand’s crystal waters. 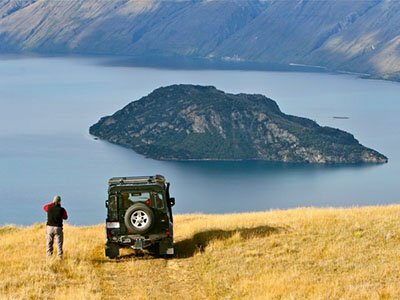 Wanaka nature and photography 4wd tours. 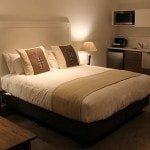 Lake Wanaka cruises, heli hikes and guided walks. 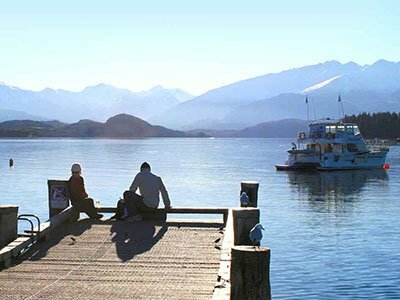 Lake Wanaka cruises, kayaking, jet boating and fishing trips. 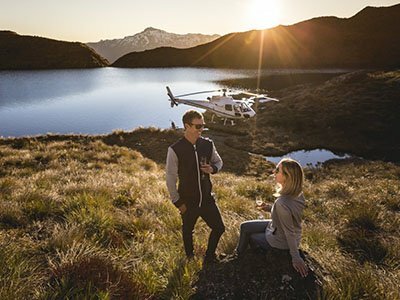 Scenic helicopter flights in Wanaka. 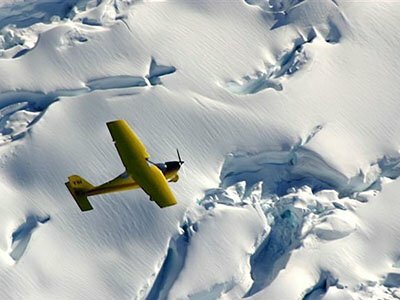 Makarora scenic flights, jet boating and guided nature walks. 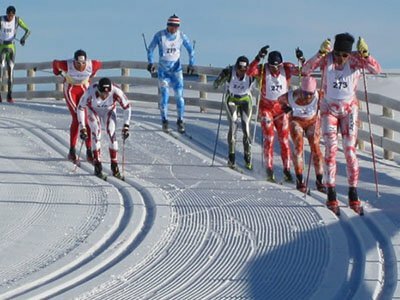 Cross country ski’ing and snow shoeing in New Zealand’s Pisa Range. 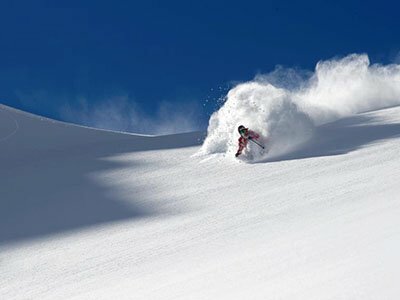 Heli ski’ing on Wanaka’s pristine mountain slopes.